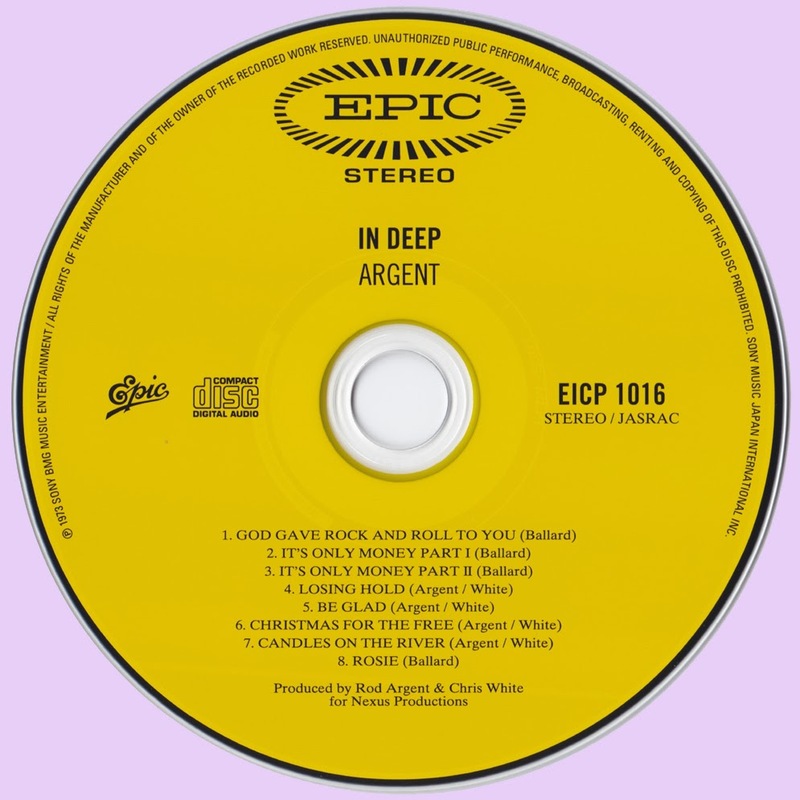 In Deep, the band's fourth album, was originally released on Epic Records in 1973. While not as strong as its predecessors, it did produce the excellent single (and one of the best tracks on the album), "God Gave Rock and Roll to You," which made the Top 20 in England and charted well in North America. The original album contained eight songs, with half written by Ballard and the other half by Argent and White. The eccentric Be Glad and the prog epic Candles On The River redress the balance slightly. 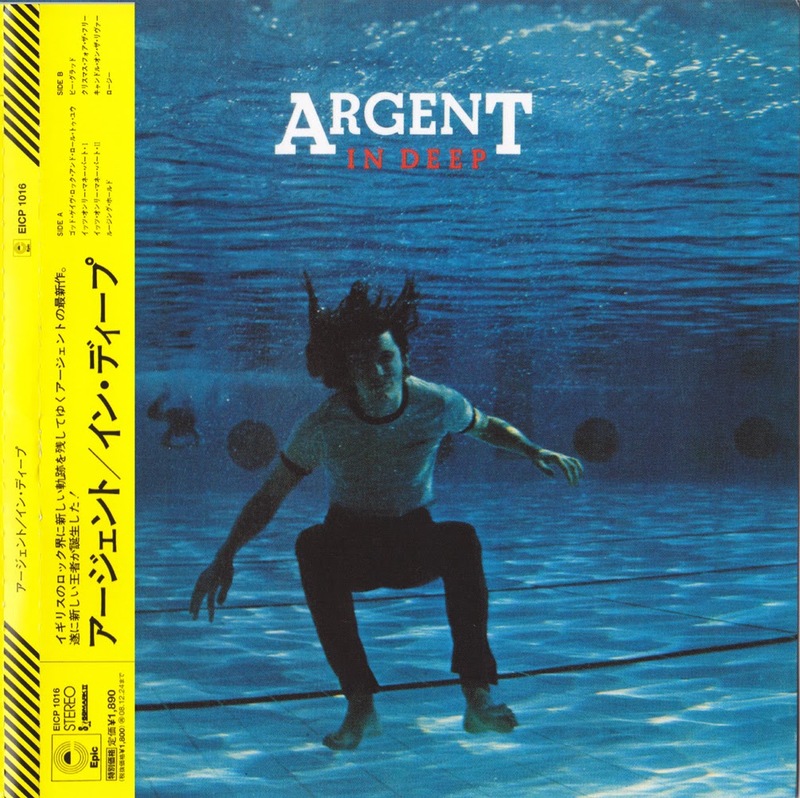 When the band split in 1976, Argent went on to pursue a solo career. Henrit opened a drum shop in London's West End and played in a band called Phoenix with Rodford, before they both joined the Kinks. Many thanks to Crunchfrog & Marios for all the wonderful albums from Argent!